Was it the end of the line for Quovadis? 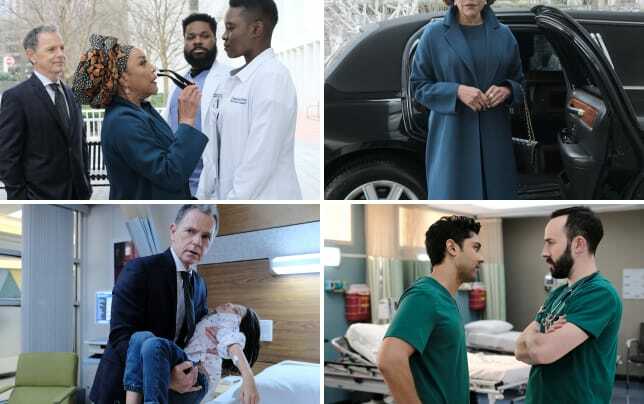 On The Resident Season 2 Episode 15, a poster child for one of the medical devices returned to the hospital with seizure-like symptoms. Bell started to question whether there was something more going on with the devices than he first thought. Meanwhile, Mina was blindsided by the arrival of her mother. 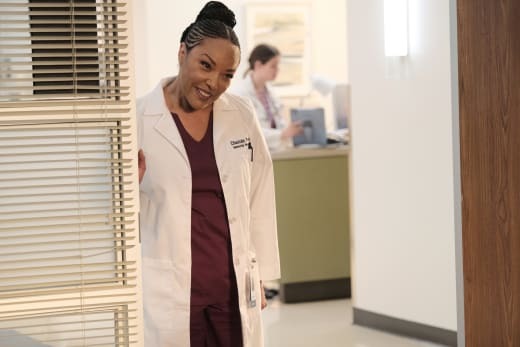 However, her colleagues were starstruck because her mother was a famous Nigerian surgeon. Elsewhere, Conrad realized one of his patients was not being treated right and set out to find out what was going on. 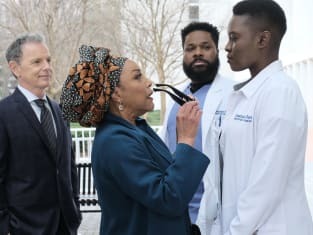 Use the video above to watch The Resident online right here via TV Fanatic.